Below, are links to categories of products I recommend. 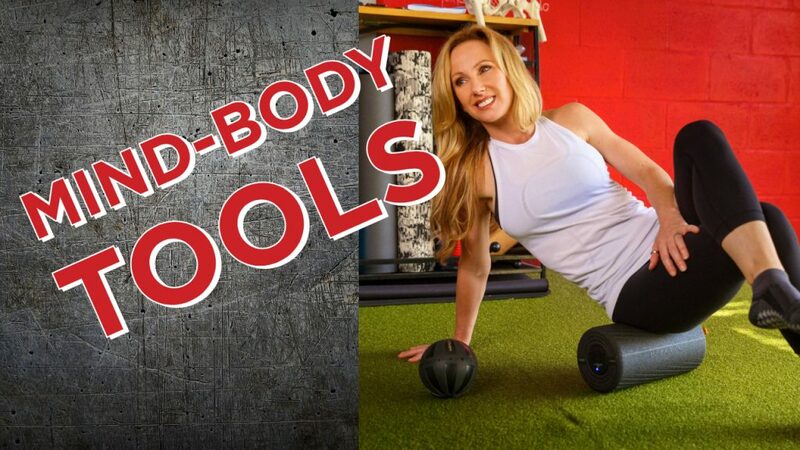 In some cases— like the Mobility Maker Bench, in Mind-body Tools, and Practical Solutions for Back Pain Relief, in Educational Resources—these are things I’ve actually created! 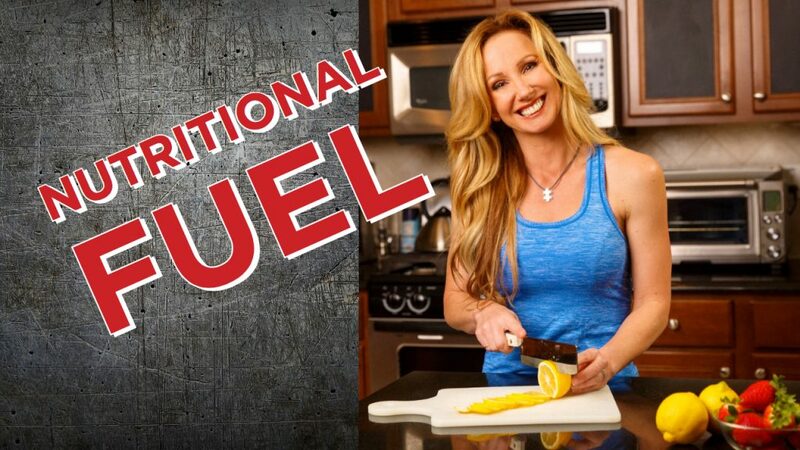 In the Nutritional Fuel section, I share my personal supplement protocol with special savings on all Thorne products, as well as info on healthy food & drink options. 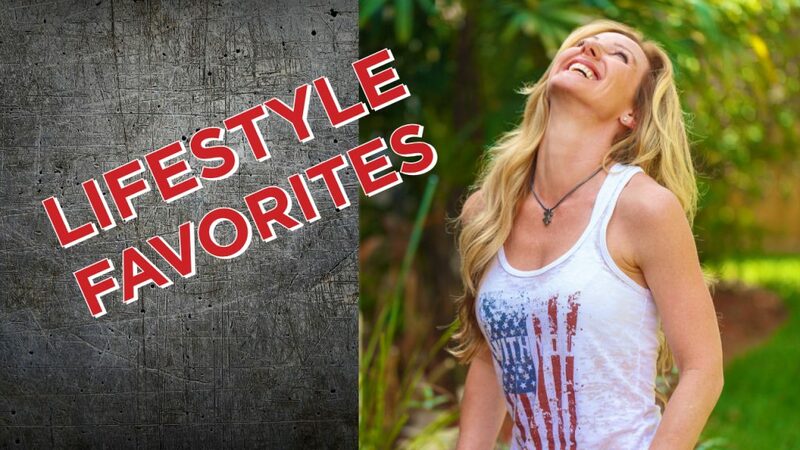 And the Lifestyle Favorites page features a collection of items I find useful for a happy, productive life. If you’re looking for my online programs, you’ll find them HERE.